Prices and speeds may vary. Enjoy the freedom to choose which internet provider and plan you want for your family with DishLatino internet! 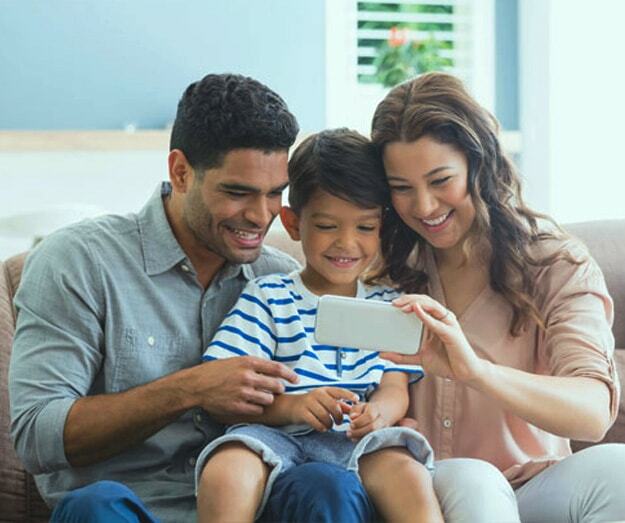 DishLatino TV customers have the flexibility and the choice to choose which ever internet plan that’s available at their address, no matter which provider it is through as long as it is available. With DISH Latino internet, you are not stuck with only one provider or internet plan that you do not like, want or need. We’ve partnered with the best DSL, satellite, cable and fiber internet providers nationwide to provide you with more internet service options. Whether you are looking for an affordable internet plan or need fast internet speeds; we can find a plan that is perfect for your family. High Speed Internet Starting As Low As $14.95/Mo! 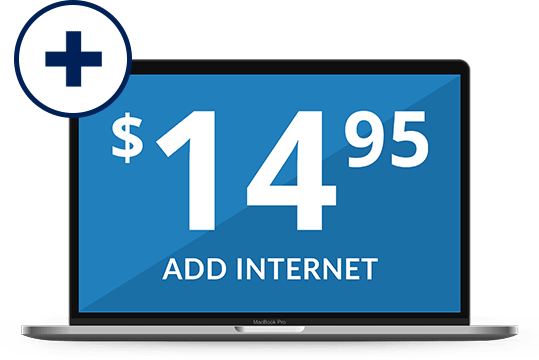 Get high speed internet for as low as $14.95 per month! Whether you’re looking for an internet plan that is budget friendly or has fast speeds and high bandwidth, our DishLatino team is ready to help! Choose the right internet plan for your family with DSL, satellite, cable and fiber internet options available. Are you stuck with a slow dial-up connection? Accelerate your internet with HughesNet Gen 5 high speed satellite internet! 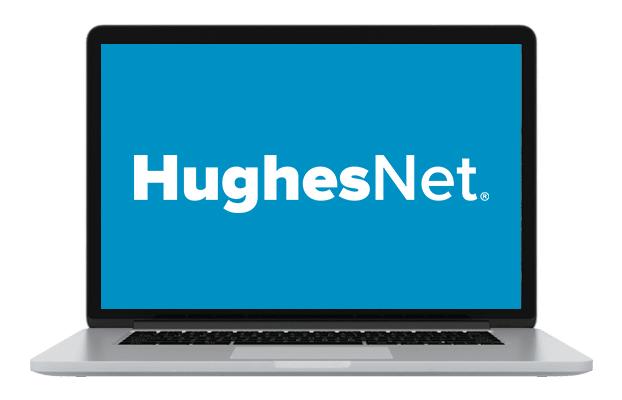 High speed satellite internet is available across the country with HughesNet, even in rural areas where cable, fiber and DSL internet providers cannot reach. With speeds of up to 25 Mbps, you can do everything you love doing online. Stop waiting for your internet to load and connect today with high-speed Internet! Satellite internet plans start at $ 49.99 per month. *DISH and Frontier bundle only available in select markets. $5 Bundle offer only available when Frontier Internet is bundled with DISH AT200/Latino Dos or higher package. **After 3 mos., you will be billed $30/mo. for Showtime and DISH Movie Pack unless you call to cancel. DishLatino Dos with 225 channels for $52.99 ($72.99 Everyday Price) + Simply Broadband Core for $25 with Speeds As Fast As 6 Mbps. DishLatino Dos with 225 channels for $52.99 ($72.99 Everyday Price) + Simply Broadband Ultra for $35 with Speeds As Fast As 12 Mbps. DishLatino Dos with 225 channels for $52.99 ($72.99 Everyday Price) + Simply FiOS 50 for $30 with Speeds As Fast As 50 Mbps. DishLatino Dos with 225 channels for $52.99 ($72.99 Everyday Price) + Simply FiOS 75 for $40 with Speeds As Fast As 75 Mbps. DishLatino Dos with 225 channels for $52.99 ($72.99 Everyday Price) + Simply FiOS 100 for $40 with Speeds As Fast As 100 Mbps. DishLatino Clasico with 180 channels for $29.99 ($44.99 Everyday Price) + Simply FiOS 150 for $50 with Speeds As Fast As 150 Mbps. 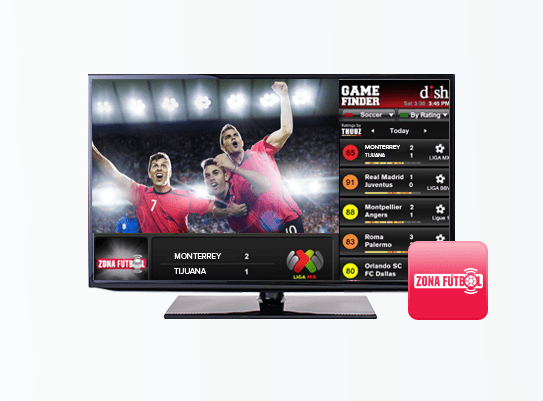 DishLatino Clasico with 180 channels for $29.99 ($44.99 Everyday Price) + Simply FiOS 300 for $100 with Speeds As Fast As 300 Mbps. DishLatino Clasico with 180 channels for $29.99 ($44.99 Everyday Price) + Simply FiOS 500 for $150 with Speeds As Fast As 500 Mbps. Make the most of your DishLatino TV package by subscribing to DishLatino internet too! 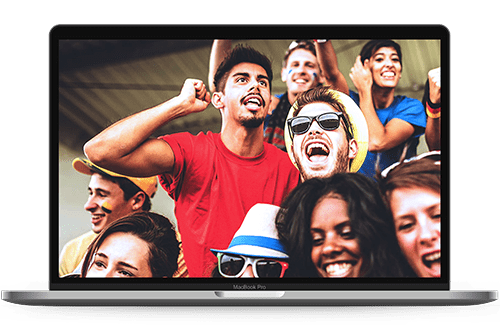 With high speed internet at home, you can access your Hopper 3 HD DVR while away from home to schedule recordings, watch recorded content, manage existing content and watch live TV! Internet service starts at only $14.95 a month.